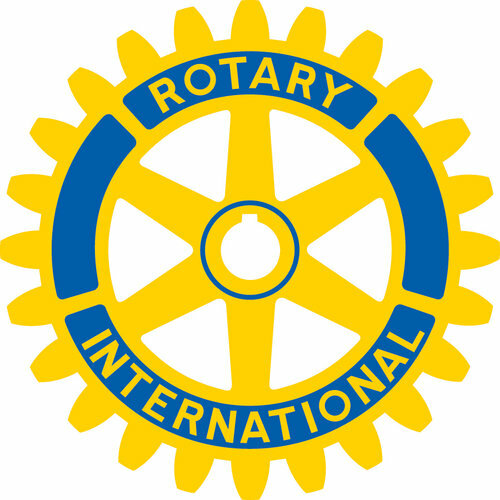 Rotary Club Talk — Darin J. Waters, Ph.D. The Rotary Club of Asheville is a group of active, engaged citizens interested in making friends, building relationships, and giving back to the community. At this meeting, Dr. Waters will speak on Collective Historical memory.